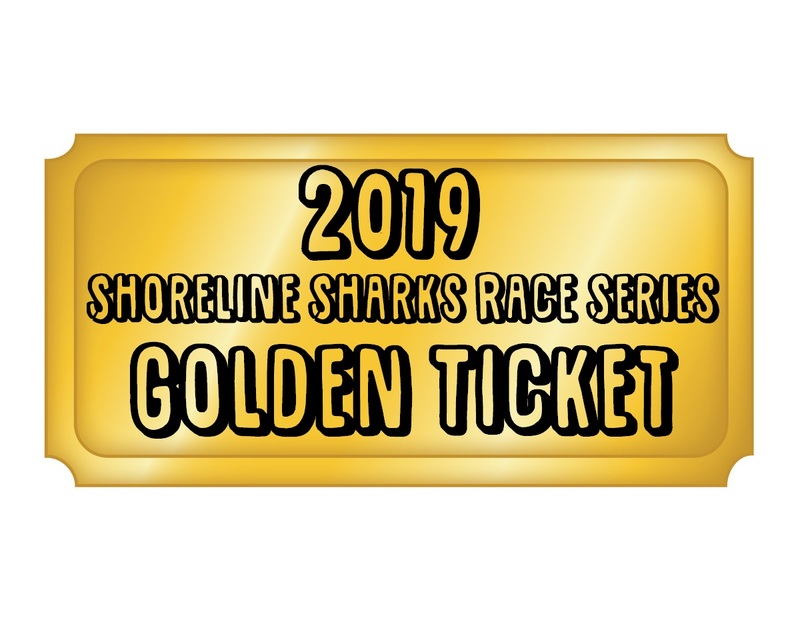 The 2019 GOLDEN Ticket allows you to run any and all 2019 Shoreline Sharks Races for a discount of 20% with 1 click. 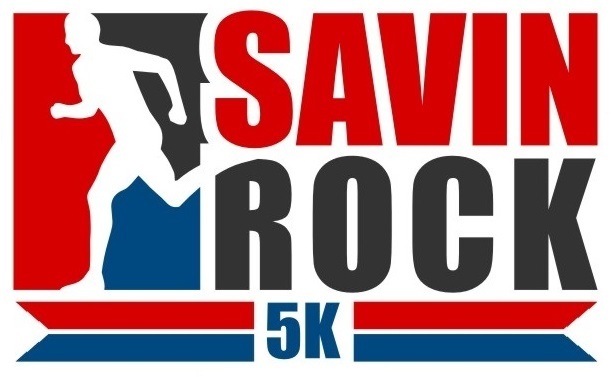 * Please email President@ShorelineSharks and let us know if you are running the Savin Rock Marathon OR the Half Marathon as well as The Hamden Hills Half Marthon OR the Flat 5K. 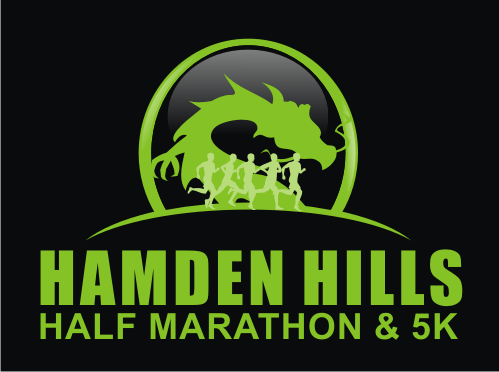 The Golden Ticket Price goes up incrementally as individual races go up. 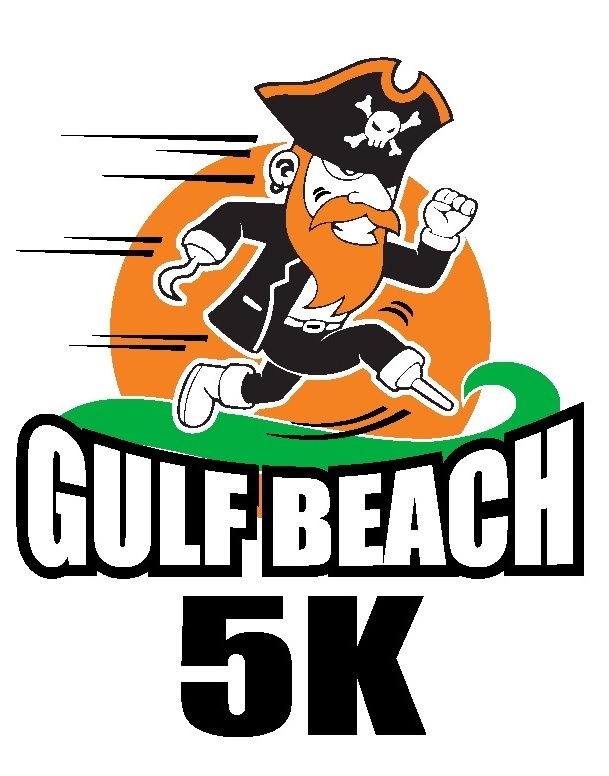 On 3/19/2019 The Golden Ticket will no longer be available. 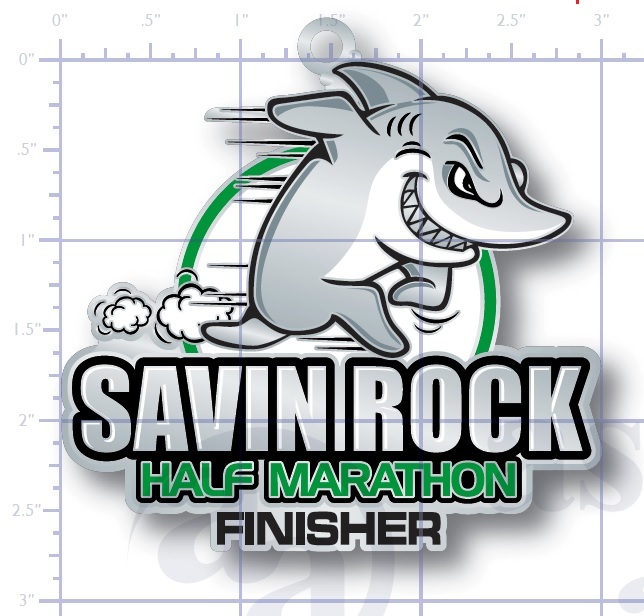 If you finish the Savin Rock Marathon OR Half Marathon AND the Hamden Hills Half Marathon AND the Gulf Beach Half Marathon you will receive a FREE Shoreline Sharks Half Marathon Race Series Streaker Custom Hoodie! 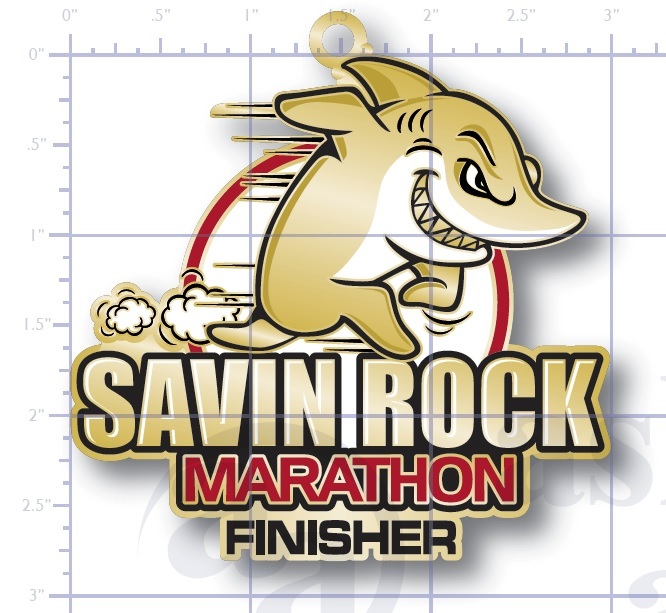 If you finish the Hamden Hills Half Marathon OR the Flat 5K AND the Gulf Beach 5K AND the Savin Rock 5K you will receive a FREE Shoreline Sharks Custom Long Sleeve Tech T-Shirt. 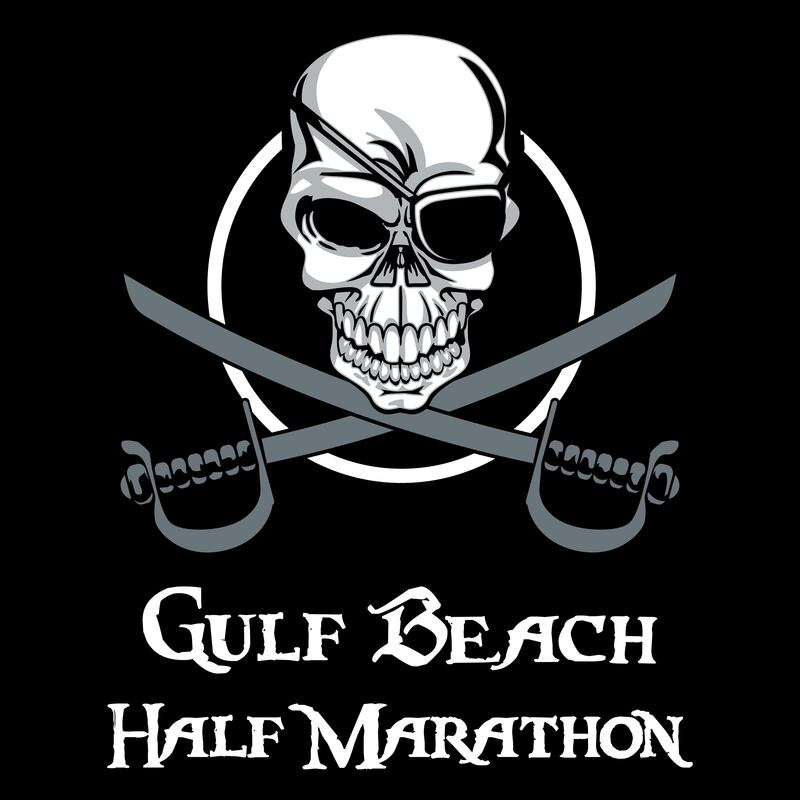 (The Streaker Hoodie and Shirt deal is available to every person no matter if they signed up on-line, in-person, individual races, single race entry, etc. 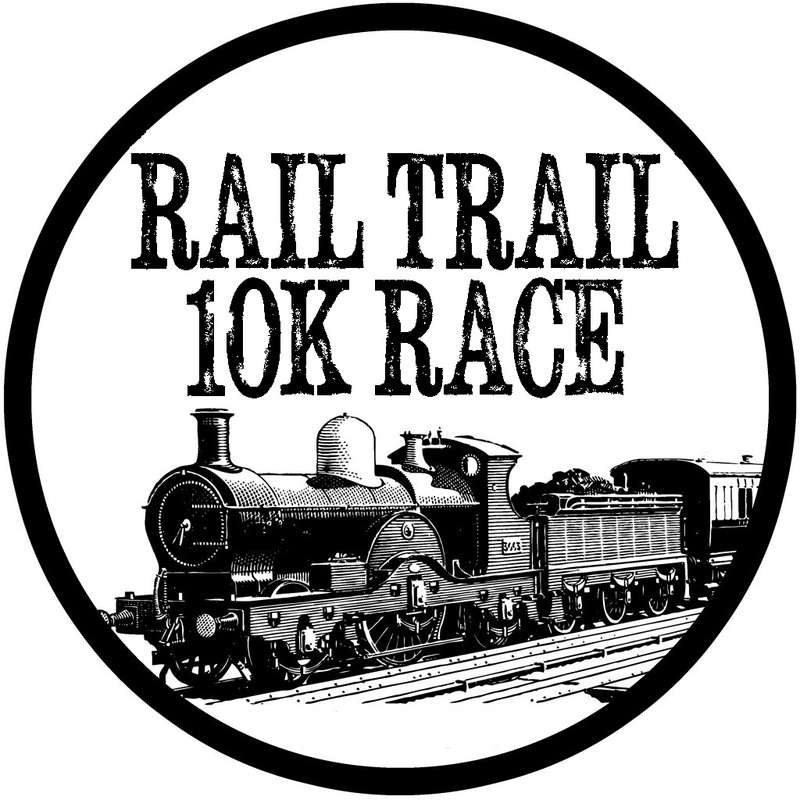 Just finish and you qualify! For this special deal there are NO refunds, NO transfers and NO deferrals and NO EXCEPTIONS. Please do not email asking for an exception.